The Fireplace Warehouse is one of the largest and the most reputable fireplace, stove and fire retailers in the UK. We are also the largest independent retailer of live displays in the UK. Our staff are all highly trained to serve your individual requirements, whether it be in store or online and we strive to find the correct product for your home. The two managing directors started the company from humble beginnings, selling plaster fire surrounds, way back in the early nineties, before moving in to industrial units in Burnley, Lancashire. They now own many showrooms around the North West and remain one of the largest sellers of fireplaces, stoves and fires on the internet. 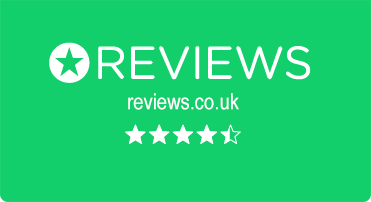 Our success is thanks to our ever evolving range, both in store and online, to make sure that the latest products are always available to our customers. We also have our own, custom built, National Distribution Centre with dedicated warehouse staff and delivery drivers to make sure your new purchase arrives safely and on time. This enables us to serve customers all around the UK, from Cornwall all the way up to the Scottish Highlands. 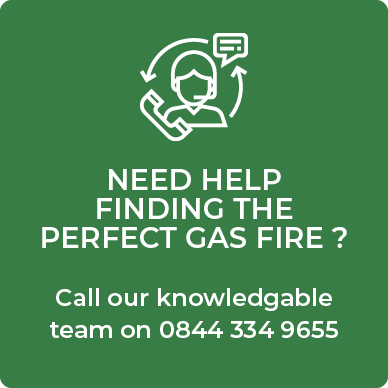 We offer an in house specialist fitting service from the simplest of gas fire changes to the more complicated new installs of solid fuel and flue systems, and all the installers are carefully regulated by ourselves and either Gas Safe or Hetas. See our list of approved fitters in your area for complete confidence. Most of all, we strive to make sure that we offer the best value products at the lowest possible prices, so that you can get the best deal around.